Both districts are considering rotational blended learning models at different stages. They will begin with elementary school learners who will be engaged by teacher, peer, and computer-led instruction. In middle school, students will have the ability to migrate through blended, virtual, and traditional learning experiences. Once in high school, students will have access to both blended and virtual offerings and can choose from a vertically-aligned course catalog. For each school, teachers and principals will be provided with a data dashboard that enables them to monitor students’ progress across each discipline. Professional development will be a critical element for understanding how to use these data to best support student mastery of content. Educate Texas believes that these pilots—in the traditional public school settings that serve the majority of our nation’s students—may offer the proof points needed for blended learning to transform how teaching and learning occur across more schools and systems. 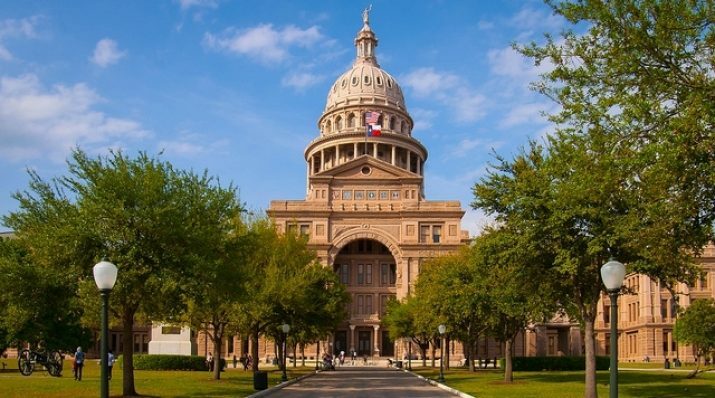 Educate Texas further believes that these pilots and accompanied evidence-based research must be shared with state agencies and legislators to help inform regulatory and policy barriers. To expand this work, Educate Texas will leverage its public-private partnership with the Texas Education Agency, Texas Higher Education Coordinating Board, and state legislators to inform policies that will encourage greater district adoption.